Peter and Co was recently bought by Upper Cut Hair Design. You will recognize some of the faces there plus some exciting new talent. 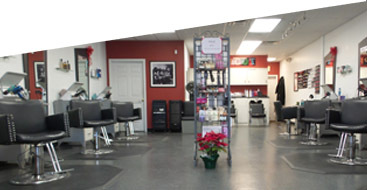 Please stop by or call for a beautiful Haircut!